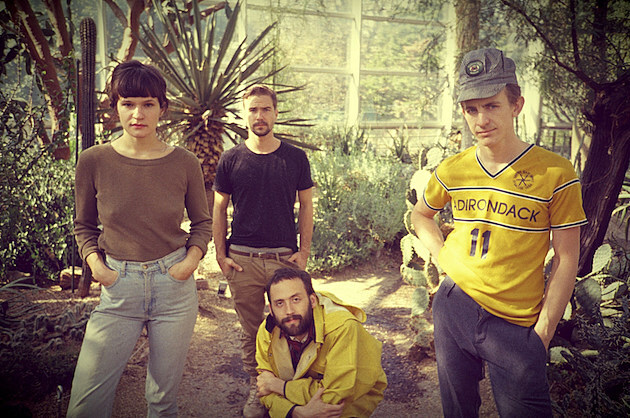 Brooklyn-based band Big Thief announced today that they’re signing with Saddle Creek to release their debut album. Details are still TBA but they have just released a video for their single “Masterpiece,” directed by Adam Gundersheimer, featuring the band’s tour shenanigans. Watch the video below. Big Thief will soon be on tour, opening for Eleanor Friedberger including her NYC show on February 18 at Bowery Ballroom. Tickets for that show are still available.